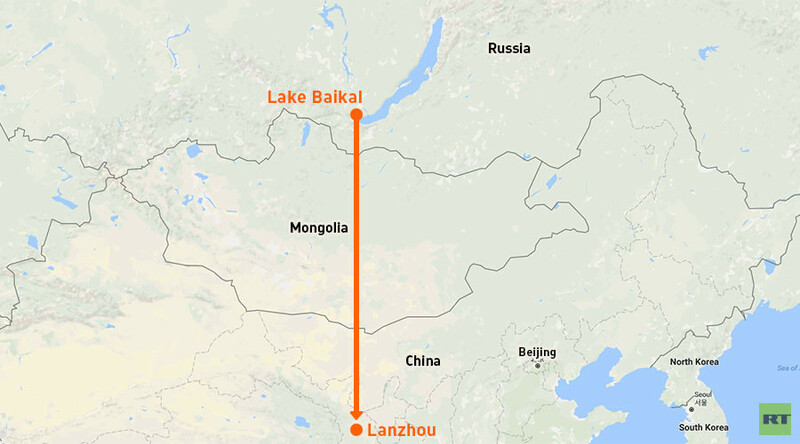 Arid Northwest China is considering building a 1,000km pipeline to pump fresh water from Lake Baikal in Russia’s Siberia, reports Beijing-based Global Times. 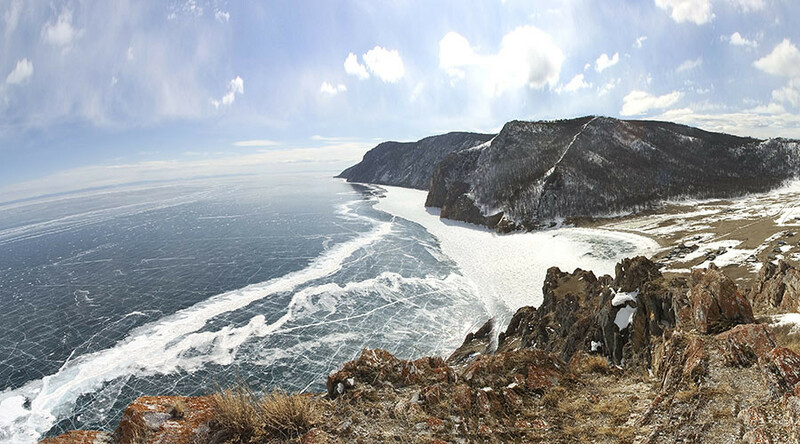 Baikal is the largest freshwater lake in the world by volume. According to reports in the Chinese media, officials in Lanzhou, the capital of Gansu province, intend to build the pipeline through Russia and Mongolia to China. “Once the technical issues are resolved, diplomats should sit down and talk to each other about how each party would benefit from such international cooperation,” said Li Luoli the vice president of the China Society of Economic Reform, a state-run think tank, who is one of the plan’s masterminds. The water taken from Baikal will be a fraction for the lake, which contains 23,000 cubic kilometers or roughly 20 percent of the world’s unfrozen surface fresh water. "However, for Mongolia and northern China which have been plagued by water scarcity, it will help improve environmental conditions that have become a bottleneck for economic development," he wrote in his book in 2012. For Russia the project would be good, as it would develop resource-rich Siberia and become a major exporter of water, strengthening both politically and economically, according to Li. The feasibility of such a plan is questionable, as it will involve three countries. "Technology is not a problem. Diplomatic negotiations will depend on the local government," an expert who asked not to be named told the Global Times. 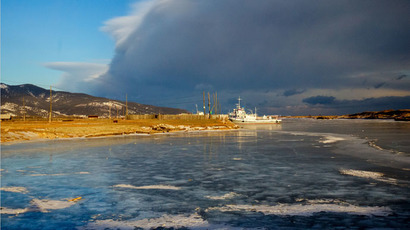 The Russian government has not commented on the issue, but environmentalists have expressed concerns that Lake Baikal has been drying up at an alarming pace. Also in 2015, Baikal’s water level hit a record low – five centimeters below the critical level of 456 meters.